I bought a 63022 RS to replace Suzuki Yudimini's drive axle bearings. The actual product is also KOYO's two-sided contact rubber seal type, but the marking was 6302 RS. It is rude to compare with bearings 40 years ago, but I speculate that the specifications of spare numbers have been changed. This review is about item#35104282. Is there no 2RS display with the order part number and the actual stamp number 6303 only? This review is about item#59704766. This review is about item#22236427. 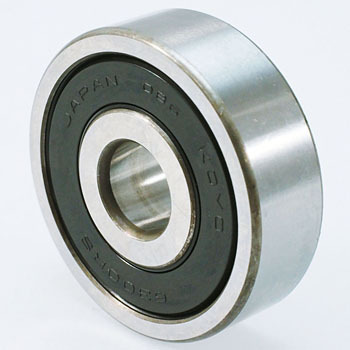 Bearings of JTEKT were available at a low price. It was nice to be able to buy it despite rare model number. Therefore I waited about 5 days, but there is no problem. This review is about item#22236393.